Whenever WrestleMania season rolls around, one topic is always subject to heated discussion. It of course revolves around the man who defines the very event, having forged a legendary legacy that at times has eclipsed WrestleMania itself - The Undertaker. 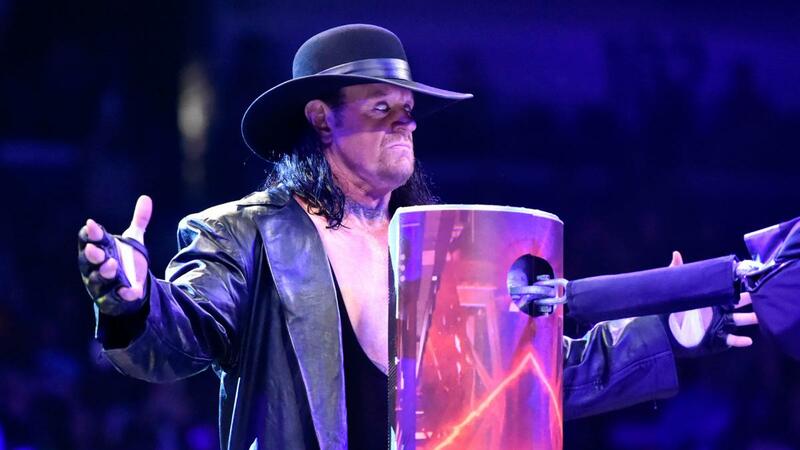 In the same city where his illustrious undefeated streak came crashing to an end less than three years ago, The Deadman's darkness became the shining light on the run-up to the Grandest Stage of Them All. This time, it wasn't the ifs or buts - with the new year having only started there will be no speculation: The Undertaker will be at WrestleMania 33. And he very well could be the main event. On Monday Night Raw he announced his intentions to the WWE Universe to enter the Royal Rumble, putting the other 29 competitors on edge - a list that includes Goldberg and Brock Lesnar in what is shaping up to be one of the most star-studded matches ever. 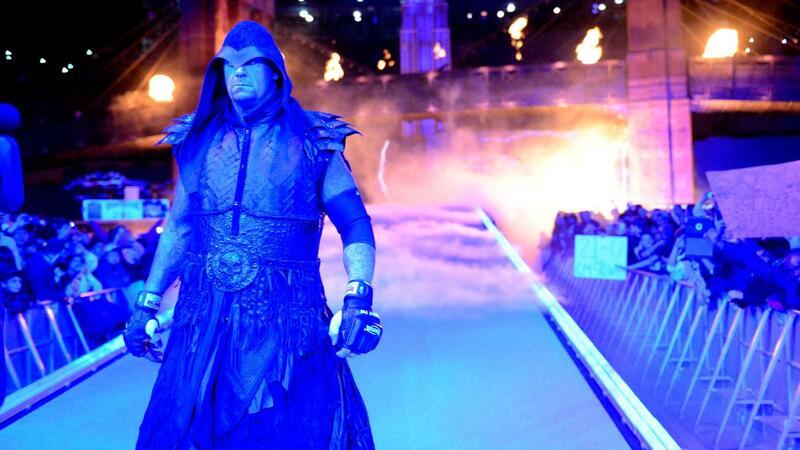 All those initial plans seemed to take a significant change of direction when Taker showed up in New Orleans. Throwing his hat into the mix added another layer of complexity and excitement to a melting pot already wild - just as the road to the event should be. It will be quite the spectacle. 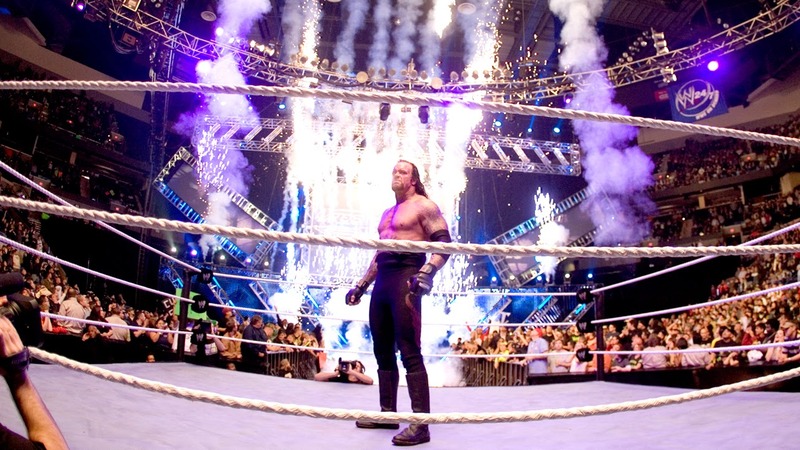 With The Undertaker's career well in its twilight phase, its about cherishing each and every moment. Ever since The Streak came to an end (and possibly before that), each passing year we've pondered if it has been his last. By the time WrestleMania comes around, he will be 52 years of age. It's been a stellar career, the best of all time perhaps, and now it's time to give it a fitting send-off. Many things will be regretted; WWE seemed to take the Phenom for granted at times, sparing us of some of the best dream matches. Things went against the plan too, fate had destined for Sting to have an iconic showdown at WrestleMania 32, but it was taken away so quickly. The Undertaker will be 52 at the time of WrestleMania 33. Each time we think he is finished he comes back and proves us wrong. Admirable. Before all that though, we will see the metaphorical seed planting at the Royal Rumble. Emanating from the Alamadome in San Antonio, Texas, with a capacity potentially breaking the 70,000 barrier, WWE have something big planned and its showing. Blockbuster names, and a blockbuster kick-off to WrestleMania. 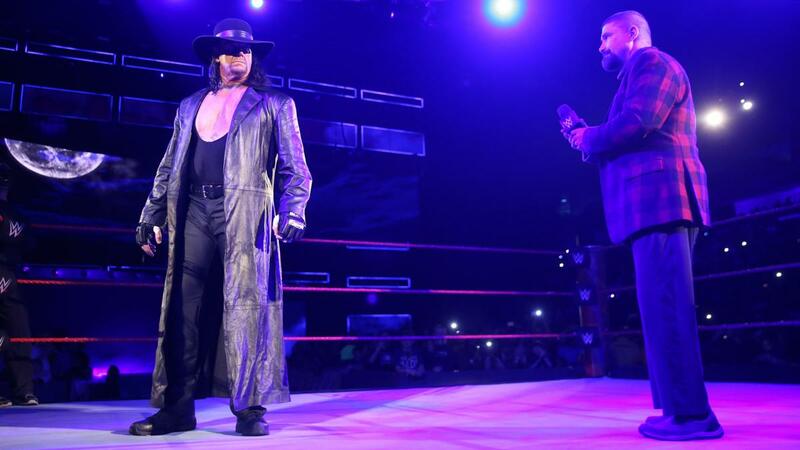 It's in the Undertaker's home state - and this may be the last time he wrestles there. So no better way, then, for him to walk away as the last man standing. 29 other competitors thrown over the top rope, pure white eyes with the fingers pointing towards the sign. It may be the start of the send-off he so rightfully deserves. Odds have Taker winning the match, and that can easily be concurred - he's the favourite. Brock Lesnar and Goldberg's fate may also be clearer now with the return of the seven-time world champion. Before he was thrown into the mix, Goldberg vs. Roman Reigns was teased, as was Brock Lesnar vs. Kevin Owens. That could still unravel with the Rumble winner challenging a champion, leaving plenty of spare parts. A variety of dream matches that have been teased are all a few steps from being produced. The Undertaker winning would most likely set up the rematch from the blockbuster Survivor Series main event, though. It ended in stunning fashion when Goldberg dispatched of the Beast Incarnate in less than a minute-and-a-half, but the feeling was that the feud was far from done. These two titans sharing the ring would eliminate a mass of the competition, before eliminating each other, and a mass brawl breaks out to set up the rematch. 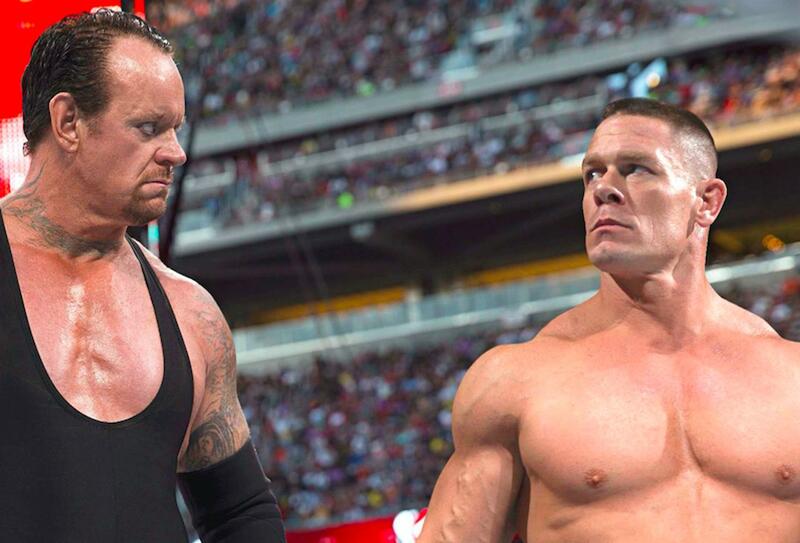 If WrestleMania 33 is to be The Undertaker's last, then really one opponent is fitting: John Cena. While they've briefly crossed paths in the past, a match of this calibre would be gigantic and be a fitting send-off. Should John Cena get by AJ Styles on the same night as The Undertaker triumphs at the Rumble, we have that match. If The Undertaker rises through the flames and John Cena isn't there to meet him, then you can bet your bottom dollar that AJ Styles will be waiting. And that is tantalizing. AJ Styles legacy has already been entrenched, and going over Undertaker would solidify himself as an all-time great an a face of the company. Venturing out a little further, on the basis of injuries or late swerves. Roman Reigns vs. The Undertaker has a big appeal, although the dissatisfaction with the Samoan, even if some warmed to him over his United States title tenure, would be a risky direction to go with. One last Rumble match, one last WrestleMania. These next few months will be cherished - if they are his last - and all signs show that it will end with one spectacular finale. His addition will also lead to some fascinating unravelling for the other parts of the WrestleMania card. It's going to be an exciting period - welcome back, Deadman. Welcome back.